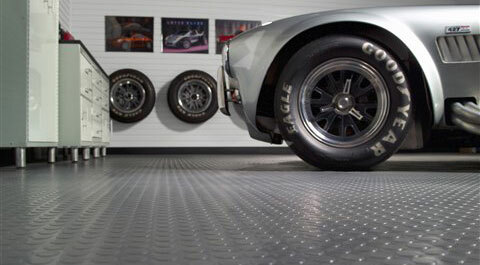 Upgrade your garage and make your life easier with these garage accessories. These easy to install, sensible garage accessory products will beautify your garage in minutes. For more information about any of the products listed below, please contact your local garage door dealer.